Spring is in the air, and these lively festivals are in full bloom in Milledgeville. We&apos;ve compiled our annual list of can&apos;t-miss spring festivals. Mark your calendars! 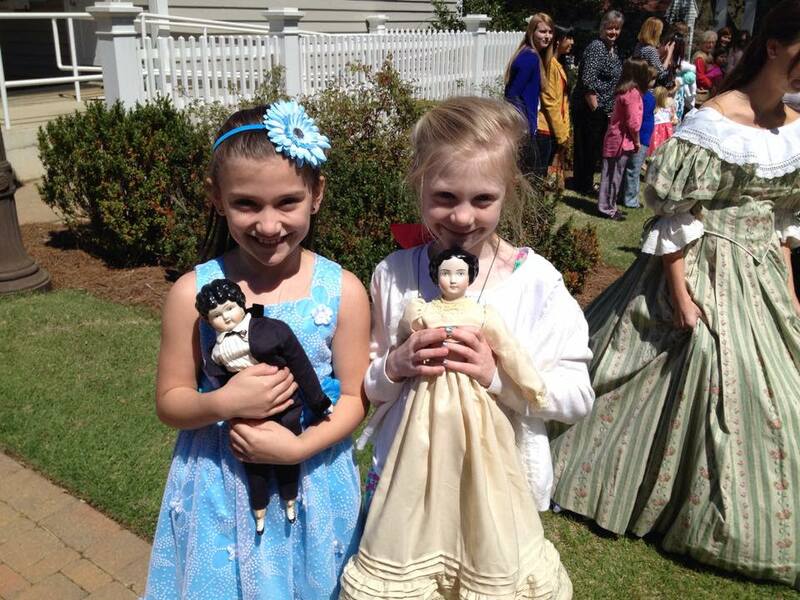 Experience a recreation of Mary Virginia Brown&apos;s 1859 doll wedding where the local Baptist minister married her dolls with pomp and circumstance at Georgia&apos;s Old Governor&apos;s Mansion. 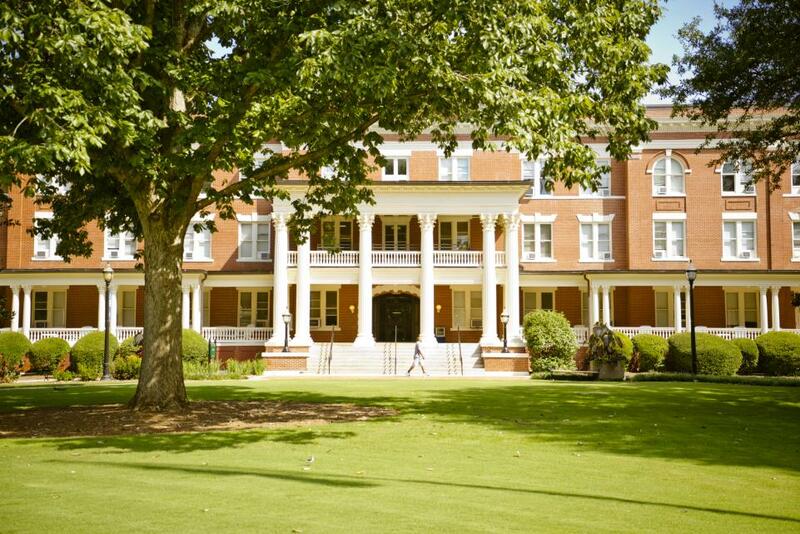 In addition, participants will witness a maypole celebration, enjoy a full high tea with historic recipes, and go through Georgia&apos;s Old Governor&apos;s Mansion on a tour that focuses on women and children. The Doll Wedding and High Tea will be held on April 8 at 2 pm. Advance reservations are required. Adults: $20, Students/Children $15. Please call 478-445-4545 for more information. No one knows how to celebrate better than Milly! 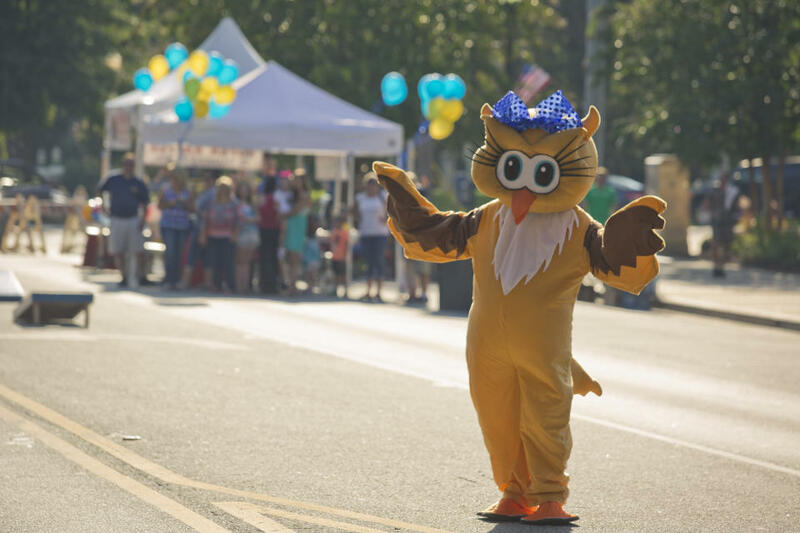 On Saturday, April 22 from 2 - 10 pm, the 100 block of West Hancock Street will be OPEN to pedestrians for the 4th Annual Hometown Celebration! Bands will play throughout the day and popular lake country band, Blind Driver, will close out the evening. 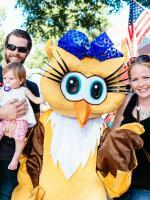 There will be activities the entire family can enjoy, including trolley rides courtesy of the CVB. Local groups will be out to keep the activities going and downtown businesses will have special sales going on. Be on the lookout for multiple goodie giveaways and other hometown fun too. Have a seat on the lawn of Georgia’s Old Governor&apos;s Mansion and enjoy the musical stylings of the Georgia College Music Department. On April 22, starting at 6 pm, bring a blanket, a picnic, and your family and friends for a wonderful night of Music at the Mansion. This is a free event but donations will be accepted benefiting both Georigia&apos;s Old Governor&apos;s Mansion and the Georgia College Music Department. The 4th annual Milledgeville Film Festival is located in the heart of downtown Milledgeville. Get ready for 5 days of films, panels, and parties from April 26 - 30. The film festival takes place in various places around the Georgia College campus as well as a few key locations in Milledgeville. Filmmakers coming from all over the world cross borders and oceans to attend this event, bringing with them over 100 films this year. 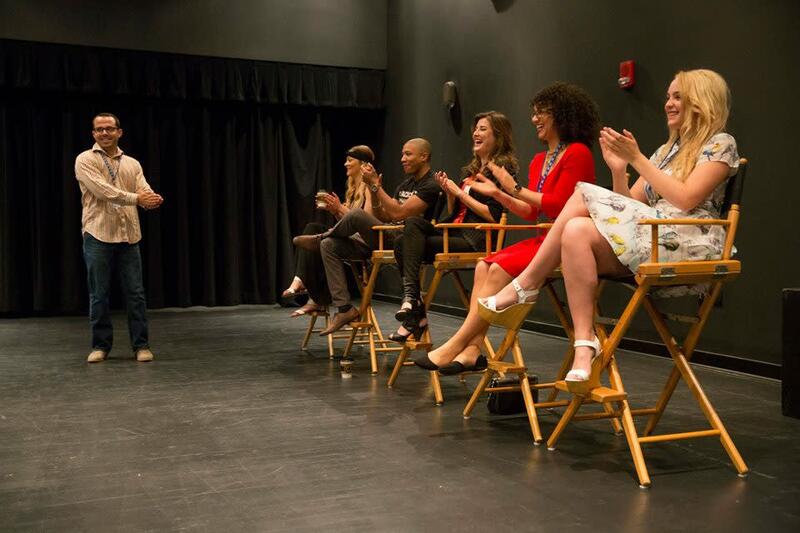 Comedy, horror, romance and sci-fi, to name a few, grace the screens of Milledgeville during this fun festival and attract moviegoers from all over as well. The biggest event during these wild five-day’s is the Gala which invites filmmakers, guests and donors to gather and receive awards for the movies screened during the festival. Gala goers are dressed to impress and walk the red carpet into the Gala, while getting their picture taken by the paparazzi. It doesn’t end there though! The spookiest tradition of this film festival is the horror film screening out on the Central State Hospital campus. Enjoy live music on the front campus of GCSU from the University&apos;s own Jazz Band as well as other featured artists for the 2017 JazzFest. Beginning at 2 pm on April 29, bring a picnic basket and blanket and stay until the stars come out while listening to the sounds of classical and contemporary music until 9 pm! At Georgia College, the Friends of Music promotes the music program that benefits the students and community. The Friends of Music fund provides students the much-needed financial support to help offset the rising cost of tuition. 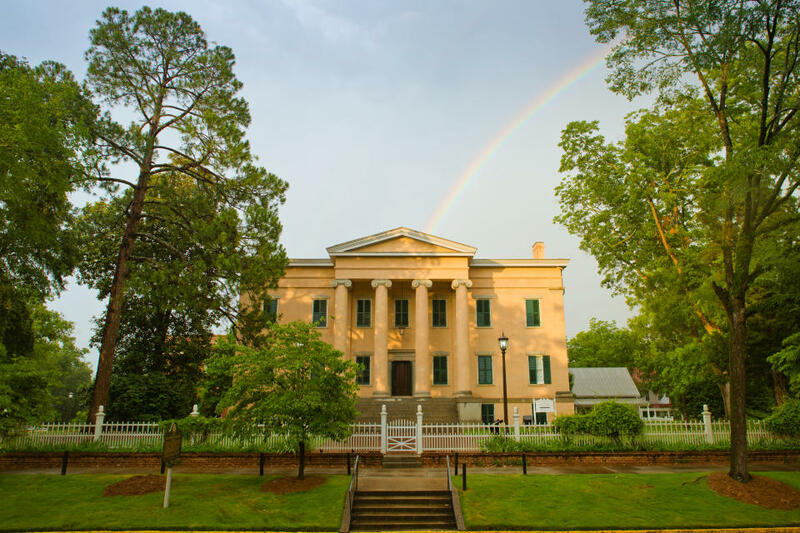 Georgia’s Old Capital Museum may be relocating, but they are still celebrating with their annual Moonlight party! 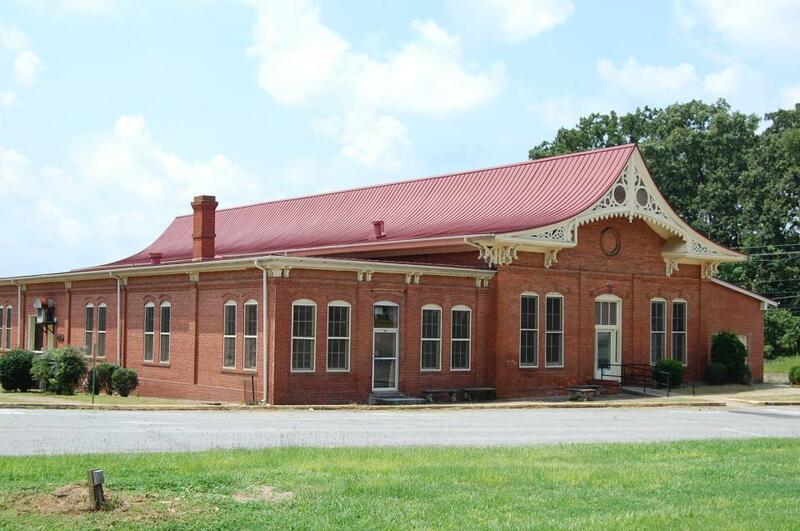 Dancing, live music, gourmet picnic fare, live and silent auctions are all back, but at a new location in 2017, all held in the open air at The Depot. Moonlight on the Depot will be held May 20 beginning at 6:30 pm.